Now Shop with Confidence On All Tires At Duncan Hyundai. 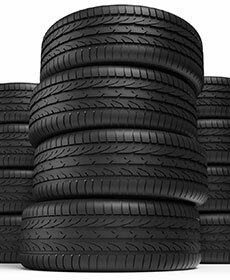 Our Service & Parts department will match any competitors price on any new tires in stock. See dealer for details.